Files are sent as attachments to Emails and can be viewed, downloaded or deleted from the backend. Built using the latest web technologies like html5, css3, and jQuery, rest assured NEX-Forms will look smashing on every device. Make use of 30+ Bootstrap styled fields with pixel perfect precision! More for less! Designed with modern trends and techniques in mind, NEX-Forms comes with Bootstrap, Material Design and jQuery UI! Add and sort form elements with simple drag and drop. If you can play solitare you can build stunning web forms without a single line of code! Create any form layout with one of a kind draggable grid system! Includes unlimited grid nesting! Break your forms down into managable steps. Includes the ability to create online questionares! Perform simple and complex math equations from user selections and input. Turn complex and cluttered forms into interactive user friendly forms by showing and hiding fields based on the user's selections and input. Catch your users eye with 70+ super smooth animations. Make use of 660+ icons that can be added to form fields. Font Awesome icons are vectors, which mean they're gorgeous on high-resolution displays. Allows you to easily add fonts from the Google Font Directory to use in your forms. Over 1200 fonts are made available in NEX-Forms. Whith NEX-forms built-in Anti-spam you will never receive an unwanted email. No captchas needed to prove your users are in fact human! Receive all your form data in fully customisable emails. Send admin emails to multiple recipients and/or send confirmation emails to end users! All form submissions are stored in your database and can be viewed from the admin panel. Entries can also be exported to Excel! Export form with a single click. Includes all form settings and can be imported into any NEX-forms installation. Create beautiful surveys with thumb rating, star rating and smiley rating fields! Auto-fill fields from other forms! Auto-fill fields from URL parameters! Use a NEX-Forms button or link or trigger the popup form using an existing element on the page. Add sticky-paddle/slide-in froms to any side of your site! Start creating your online forms with NEX-Forms and turn your visitors into clients! 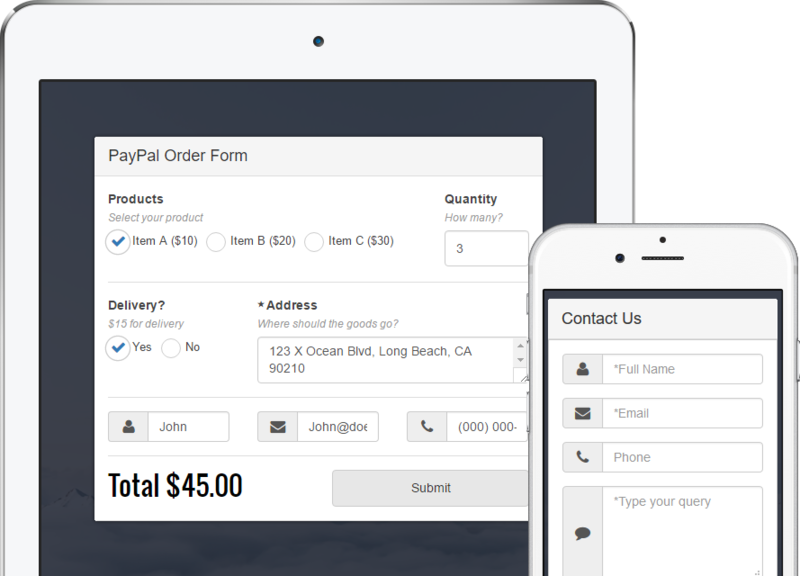 Now you can build stunning web forms and you only need to now how to Click, Drag and Drop! NEX-Forms is universal and will look smashing on any modern browser! NEX-Forms comes with built-in comprehensive documentation and interactive/video tutorials! Rest assured, you will get everything out of your product! 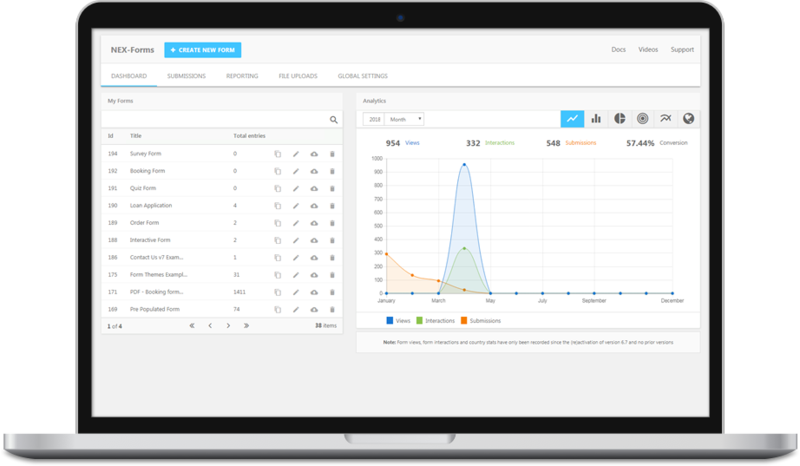 NEX-Forms gives you the most innovative admin panel on the market! We designed it according to what you are used to, for example, using operating systems such as Windows and Mac OS, or desktop apps, like MS Word, Dreamweaver, etc. Rest assured, NEX-Forms will be a familiar environment to you from the moment you start using it! NEX-Forms produces beautiful forms right out of the box with styling that fits almost every theme, however we know that you need to be able to change the look and feel of your forms. So, we added a styling toolbar that works like popular designing apps such as Photoshop, Fireworks, Illustrator, etc! NEX-Forms puts you in control of all aspects of your online forms! You can have as many forms on a single page as you need without any conflict! Submit forms without page refreshing! Add forms into your sidebars with WordPress Widgets. Receive files as email attahcments. Can also be viewed and downloaded from the backend. Includes file type validation and live image preview. Add dynamic and/or static hidden fields to your forms for extra admin info from form submissions. Showcase your products in single and multi-selection fields. Style your forms with ease using our one of a kind styling toolbar similar to popular tools such as Photoshop, Fireworks, MS Paint, etc. Work on multiple forms at the same time. Easily switch between task windows from the taskbar. A real time saver! Save time by setting up personal preferences to be used as defaults for all new forms! Make fields required and your validate fields as: Any Format, Email, Phone Number, URL, Numbers Only or Text only. Limit characters in multi-line text areas and single-line text fields by setting maximum/minimum characters allowed. Includes total character count indicator. Save time using built-in keyboard shortcuts. For example, save a form by hitting CTRL+ALT+S. Preview your form in realtime, at anytime, while you are busy building it! Duplicate existing forms with a single click! Duplicated forms include all the original form's settings! Create your very own custom form templates to be re-used time and time again! Create and save your very own personalized NEX-Forms admin panel layouts! Customize your form fields with a huge variety of easy to use settings! Copy fields, grids, panels and any form element so that you dont have to do any double work! Embed/Use forms in post, pages, sidebars and/or theme template files! Use NEX-Forms page/post editor button to generate shortcodes. You can redirect your users to a specified URL after a form is submitted. For example to your own custom "Thank you" page, etc. 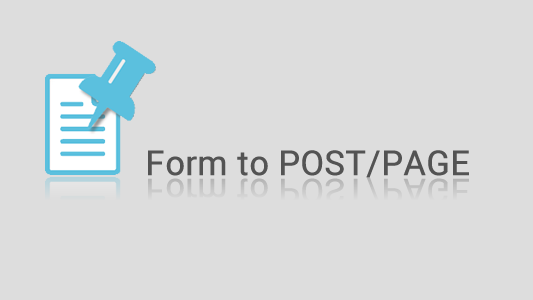 Send submitted form data to a custom URL by using GET or POST method. Perfect for sending data to an alternative database! NEX-Forms admin panel will give you a real desktop apllication feel with no page resfreshing. Everything is done and found in a single versitile admin tool! 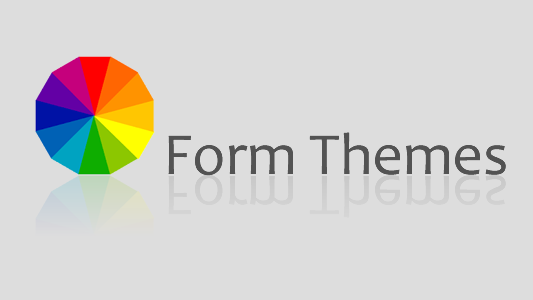 NEX-Forms admin panel will adapt to the colors of your selected WordPress color scheme! 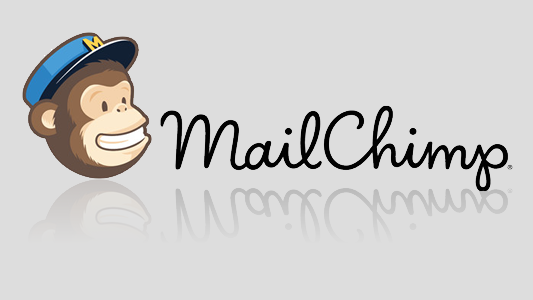 Choose your own mailing delivery methods from secure SMTP to normal WordPress Mail! Create posts/pages from any form. Includes WP page/post settings and featured images setup! 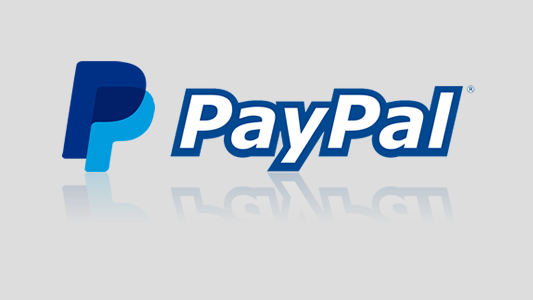 Receive dynamic online payments from NEX-Forms by intergrating NEX-Forms with PayPal payment gateway! 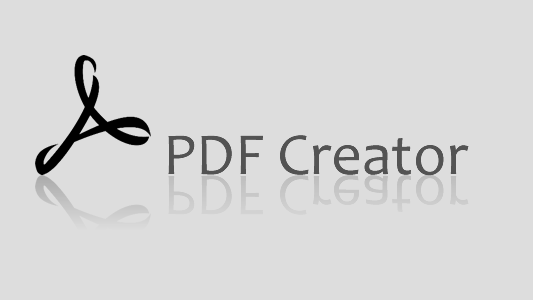 Design your own custom PDF's with submitted form data to download and to be sent attached to your emails! 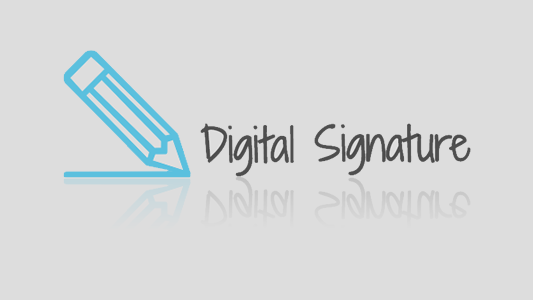 Capture your users signature and recieve it in your emails! Works well with signed PDF documents! 24 Preset form themes to instantly fit your overall website design with a single click of a button! Get automatic updates of your MailChimp lists with new subscribers from your NEX-Forms submissions! 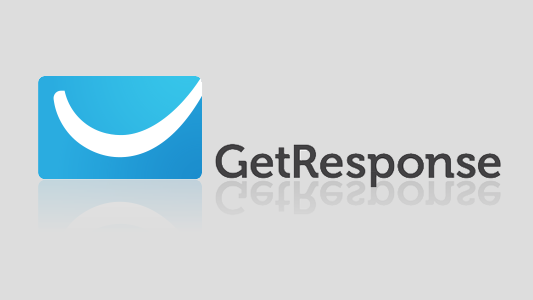 Get automatic updates of your GetResponse lists with new subscribers from NEX-Forms submissions! The customer support is amazing! Not to mention the product. Basix went above and beyond helping me with the 2 issues I was having. Just know this: when you buy this product, have complete confidence that the support is 100% great! Fantastic plugin, my client required a custom form which had a PayPal function. In all honestly I had doubt I would find one and after stumbling upon NEX forms with the PayPal add-on I was blown away. It has allowed me to do everything I needed to do and made my clients request a reality. It's extremely easy to use and looks great on my site! Also extremly good customer support from Basix! WORDS CAN'T EXPRESS HOW AWESOME THIS PLUGIN IS! I would recommend this to anyone looking for a out of the box form creator. The extras that you receive in this makes this a must have for wordpress. Thank you very much for this! LOVE IT! The plugin is ultra versatile & has almost every feature that you could imagine. I had also contacted support & the quality & response was excellent. All in all i needed a very versatile form that could bring my contact form to another dimension & this plugin has done that. I've been using this plugin for a few years now and it has been absolutely wonderful! Very easy to create forms and view entries! Makes form building childs play! Great plugin thank you! By far the best support I have ever received. Amazing support and amazing form builder. Thank you Basix. This is the easiest form to set up with great layout options. The best feature rich form I have used. Highly recommend it! Truly amazing plugin. I have downloaded about 15 (paid and free) contact form plugins and none of them compare to this. Super easy to use, tons of flexibility and most importantly relatively lightweight. In fact it beats the most popular contact form plugin on the market of load times. Quit wasting time and money and buy this thing already. You'll be doing yourself a favor. We offer reliable support for our products! Have piece of mind knowing we've got your back with fast, friendly and effective online support.